UK Mothercare is the brand of choice for parents worldwide. It has a long history of 50 years. It has always provided high quality and innovative baby products. And save money when you shop the brand online! Shop clothing, furniture, baby strollers, cribs, and more, and many of their selected items are half price off! 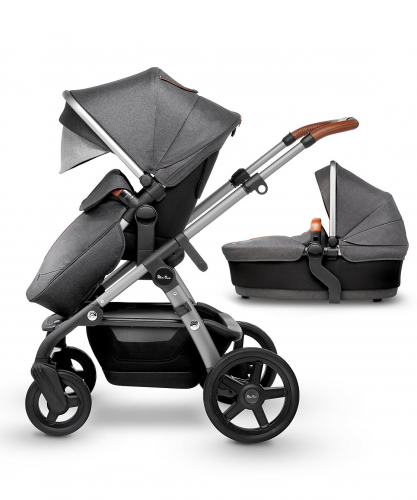 Furthermore, if you purchase a baby pushchair you can get a free baby car seat!